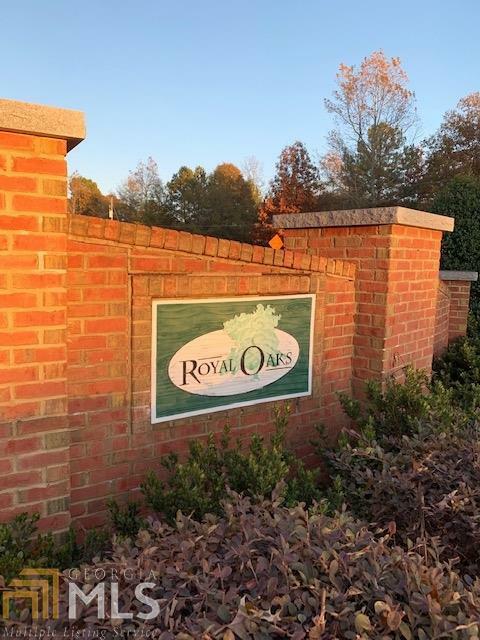 Buildable lot in Madison county's charming craftsman neighborhood, Royal Oaks! Seller will build to suit, or bring your own builder (plans must be approved by seller to maintain architectural standards of established neighborhood). No HOA fees, family-friendly, quiet neighborhood, conveniently located 10 minutes from Kroger Marketplace shopping center.